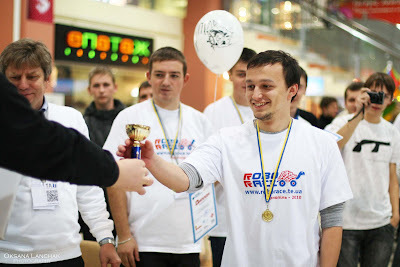 The festive event included exciting contests, quizzes, “Roborace” International Robot Racing Championship, high-tech products exhibition, computer building competition, QR-quest. People could either take part in those activities or just watch and enjoy the spectacular show. Among the activities the QR-quest was the most thrilling one. 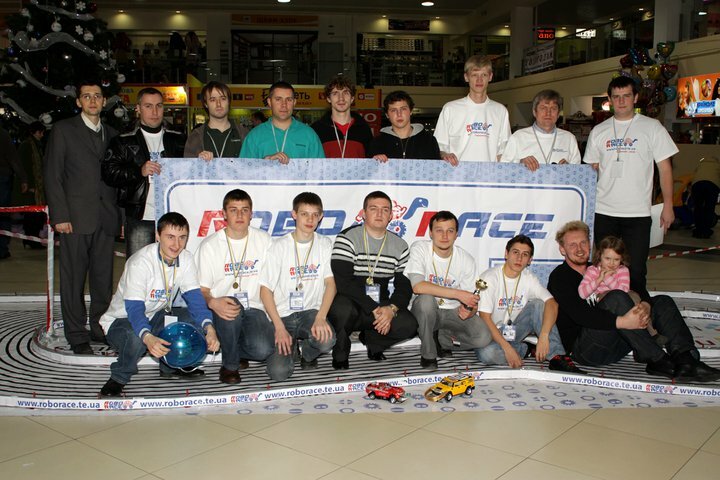 Such a competition took place for the first time in Ternopil. 13 teams were struggling to win the main prize. 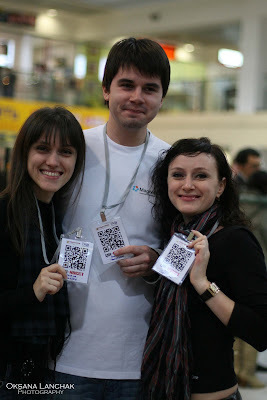 Each team had to find special QR-signs, which contained prompts for next tasks. In order to get a QR-cod, teams had to fulfill various funny assignments: sing, dance and answer tricky questions. MagneticOne team called “Liars” became the winner of the quest. All the participants and the audience got tons of fun and pleasure!